The Ministry of Environment, Science, Technology and Innovation (MESTI) was created in 1993 as the Ministry of Environment and Science and abolished in 2006 (the Environment portfolio was added to the Local Government Ministry; and Science, added to the Education Ministry). 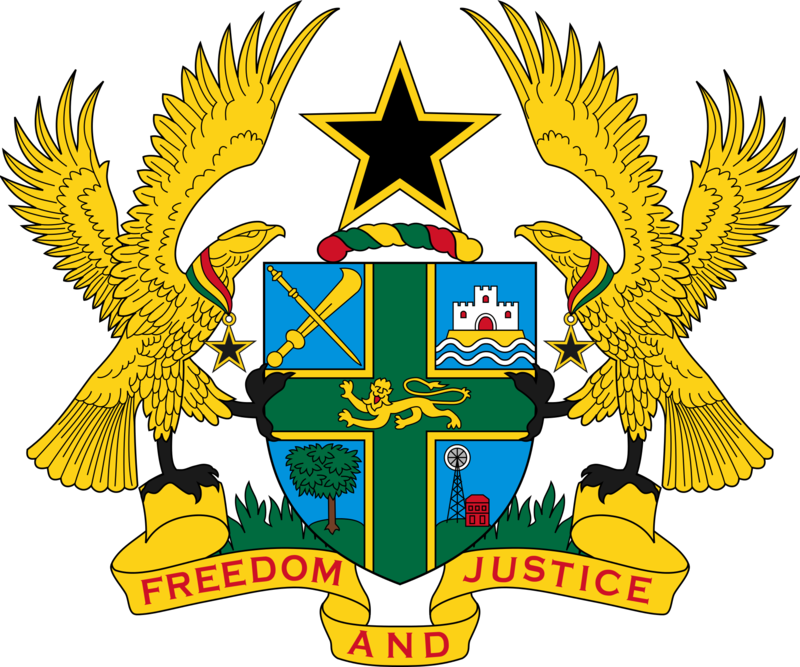 The Ministry was reconstituted in January 2009, and named Ministry of Environment, Science and Technology (MEST). However in 2013, the Ministry was renamed Ministry of Environment, Science, Technology and Innovation (MESTI). The Ministry of Environment, Science, Technology and Innovation (MESTI) exists to promote sustainable development by deepening and strengthening market driven Research and Development (R&D) for sound Environmental Governance, Science, Technology and Innovation through intensive awareness creation, collaboration and partnership. The Ministry of Environment, Science, Technology and Innovation (MESTI) envisages to attain sustainable development through the utilization of Science, Technology and Innovation for wealth creation and sound environmental governance in a modern and competitive economy. 8. Promote a sustainable, spatially integrated and orderly development of human settlements.